While it’s no surprise that Canada’s home to a number of incredibly talented photographers, it turns out a number of them happen to be from Toronto. 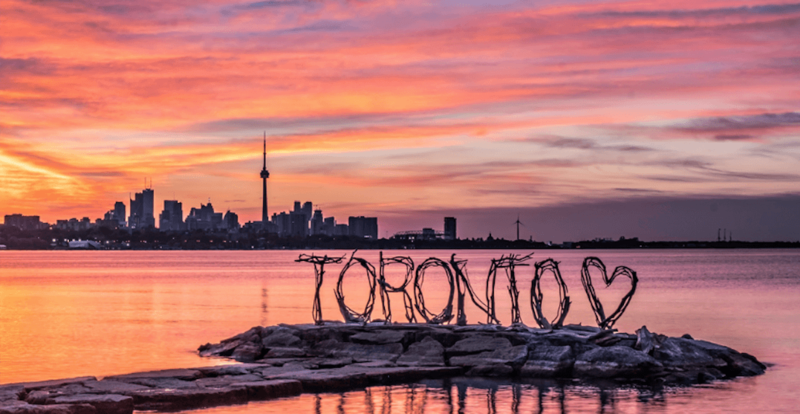 This past summer, The City of Toronto and Nikon Canada partnered together to host the 2017 Snap & Share photo contest, which happened to attract more than 1,500 submissions from all across the GTA. An additional 2,500 photos were also shared on social media using the hashtag #SnapShareTO, which were then narrowed down to two winners. The moment that these photographers have been waiting for has finally arrived and the winners of the contest were revealed this morning. 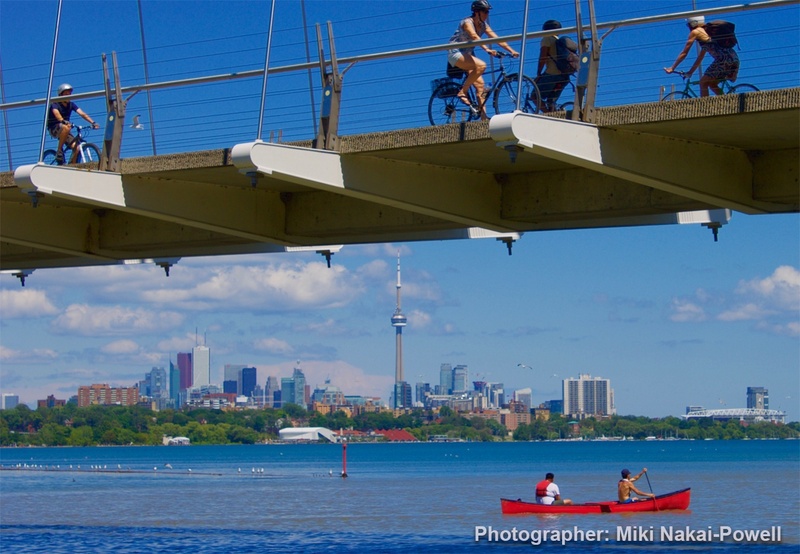 Here are the winners of the Toronto Snap & Share contest. 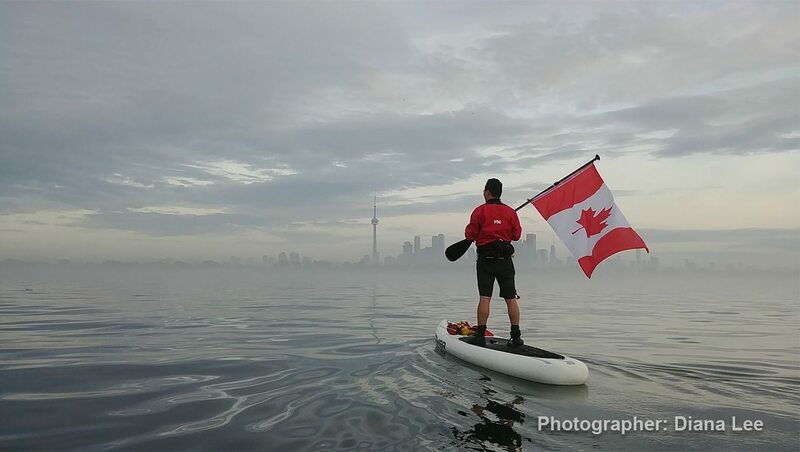 The winning entry was titled ‘Happy Canada Day, Toronto!’ and was taken at Toronto Island Park by Diana Lee. 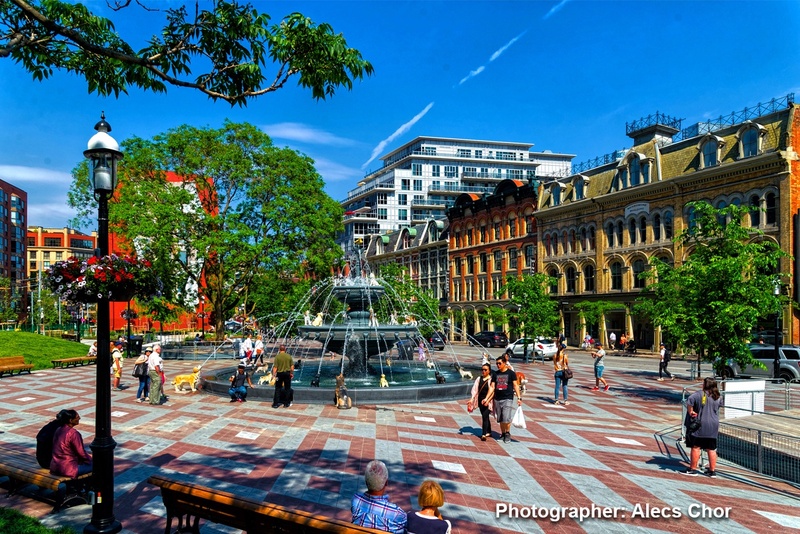 The winner of the Our Common Grounds category was ‘Spring 2017’, taken at Berczy Park by Alecs Chor. 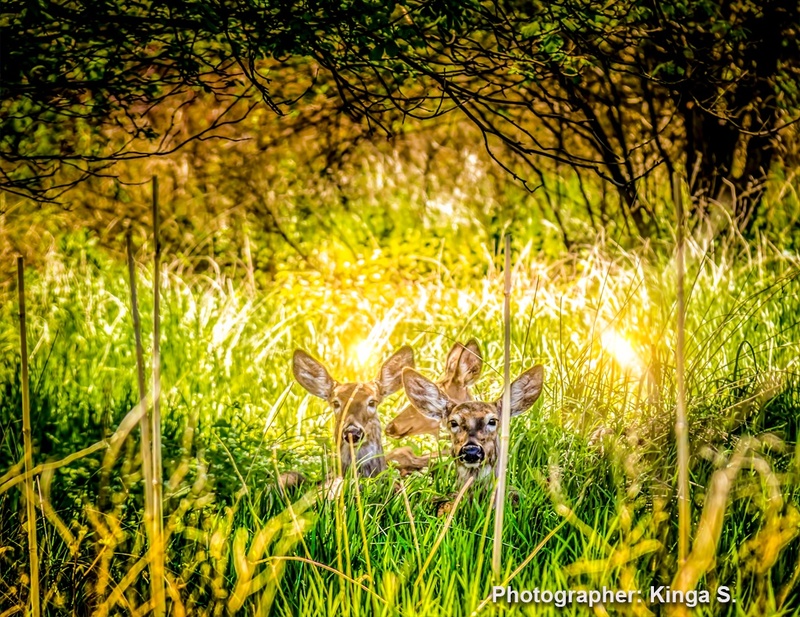 The winner of the Hidden Gems category was titled ‘Deer people watching along the Humber River Recreational Trail’, taken by Kinga S at the Humber River Trail. 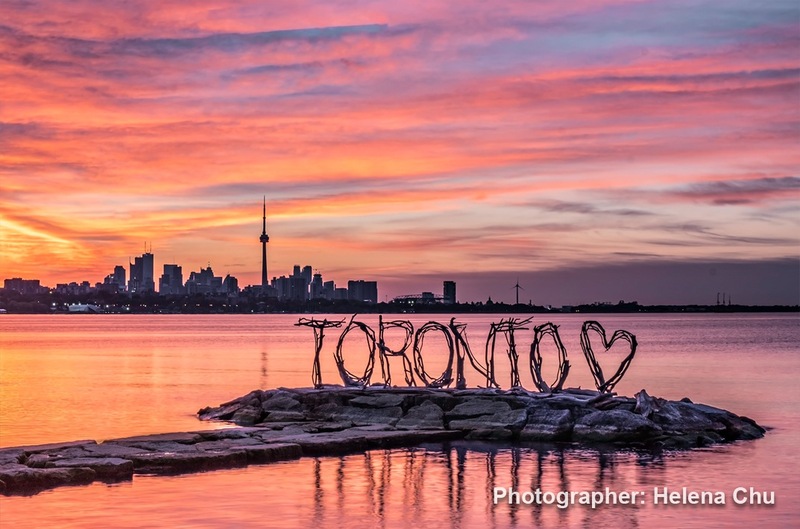 Helena Chu was the winner of the TO Canada With Love category with her submission ‘Good Morning Toronto’ that was taken at Humber Bay Park. 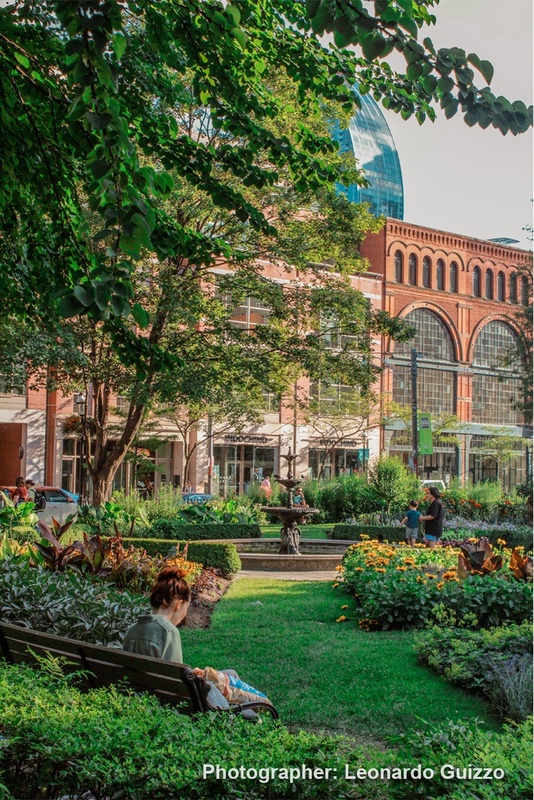 Leonardo Guizzo was the winner of the Toronto Bloom award, with his beautiful submission ‘Monet’s Painting’, taken at St. James Park. Miki Nakai-Powell was the winner of the City of Sport category with the submission ‘Sports on the Bay’, taken at Humber Bay Park. 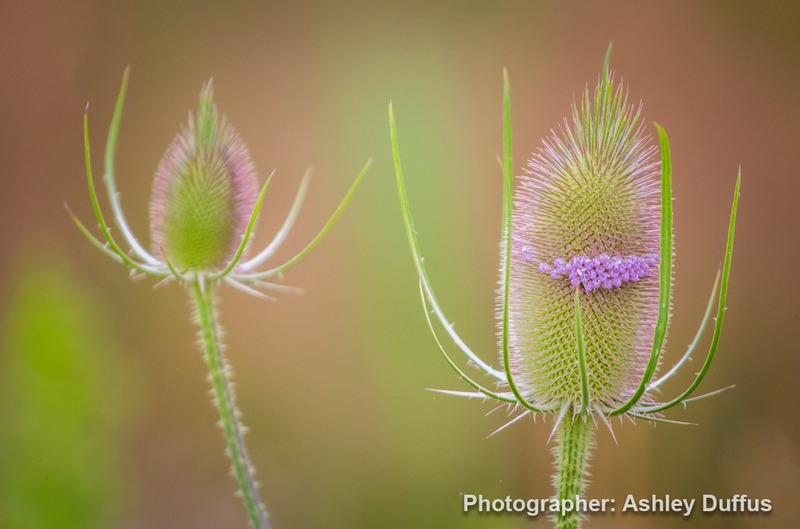 Ashley Duffus’s beautiful photo ‘Nature’s Beauty’ taken at Corktown Common won the Toronto Photography Tour category. 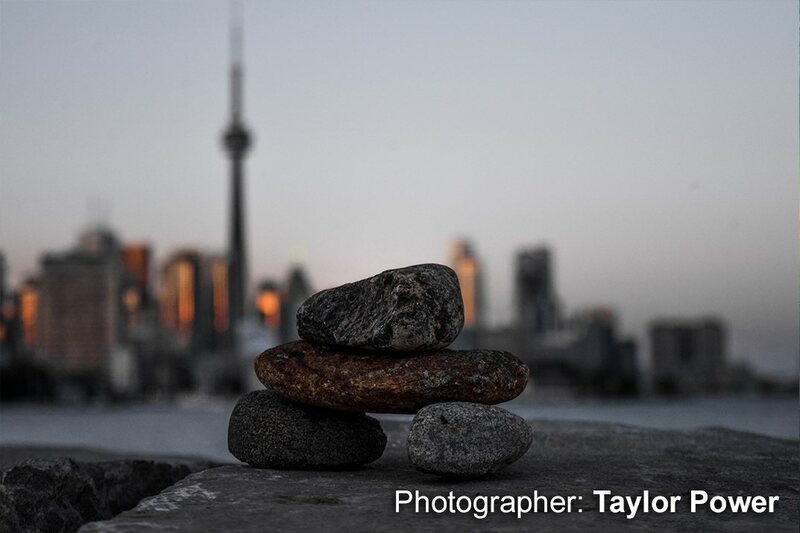 Taylor Power won the People’s Choice award for ‘Rocky Destinations’ take on the Toronto shoreline. 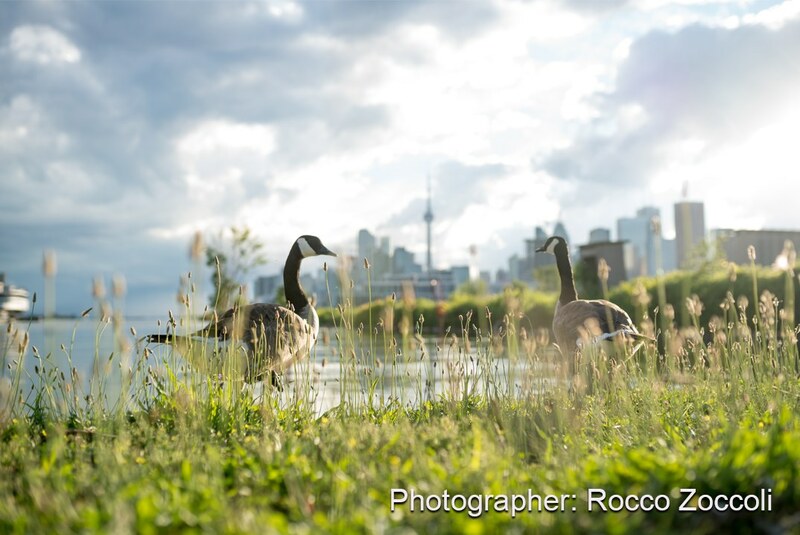 ‘Geese on the Horizon’, taken at Polson Pier by Rocco Zoccoli was one of the youth winners. 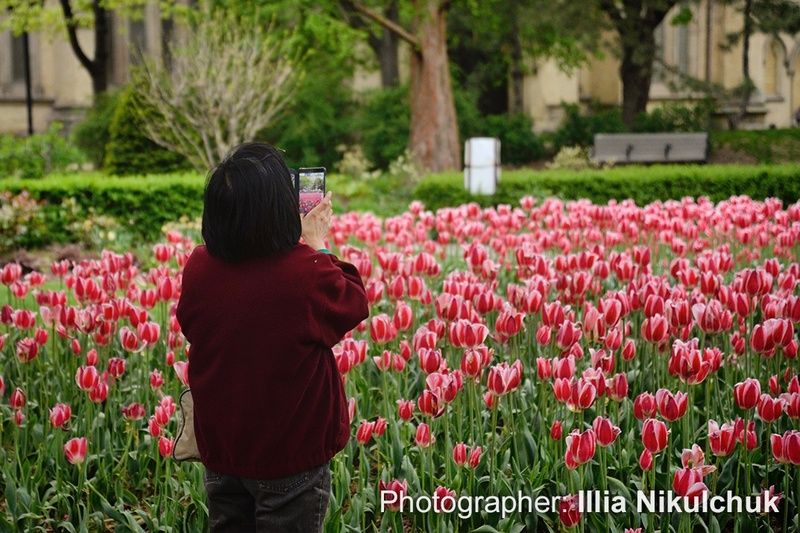 Illia Nikulchuk was the second Youth Winner for her photo ‘Taking a photo, because it lasts longer’, taken at St. James Park. 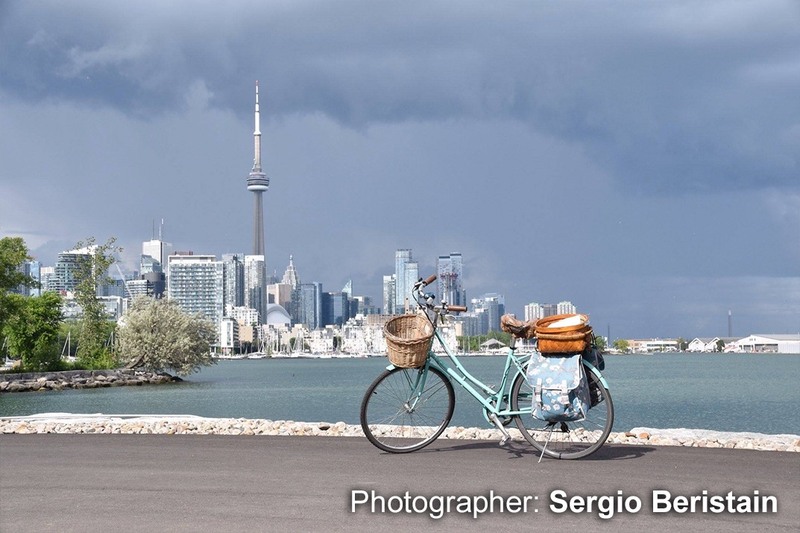 ‘Lakeside Cruising’, taken at Trillium Park by Sergio Beristain won the Twitter category. 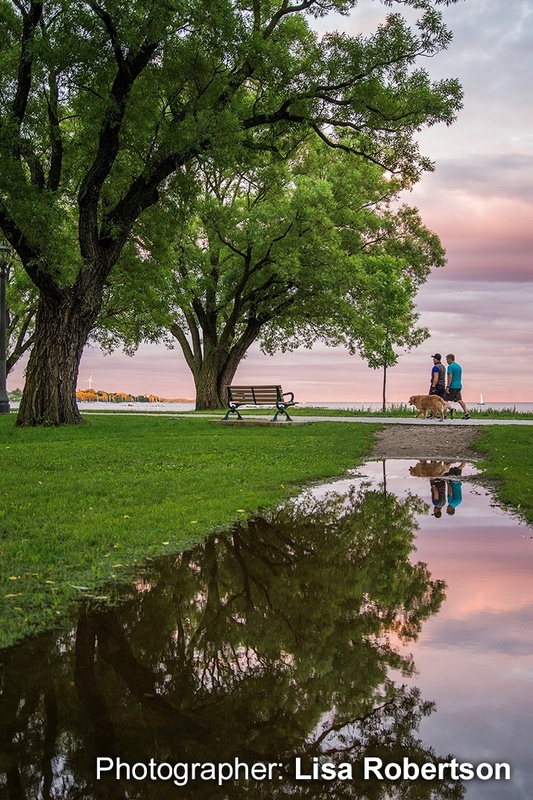 Finally, the Instagram Winner was ‘Summer Reflections’, taken at Sir Casimir Gzowski Park by Lisa Roberston. Congratulations to all the winners! The full list of runner-up submissions can be found here.